Aren’t the changing seasons wonderful? 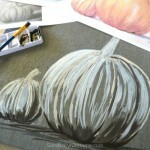 I love that each season brings its own excitement! Fall has always been my favorite. 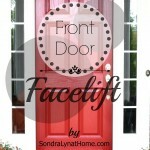 I love the color that it brings, the cooler temperatures and the anticipation of family gatherings! 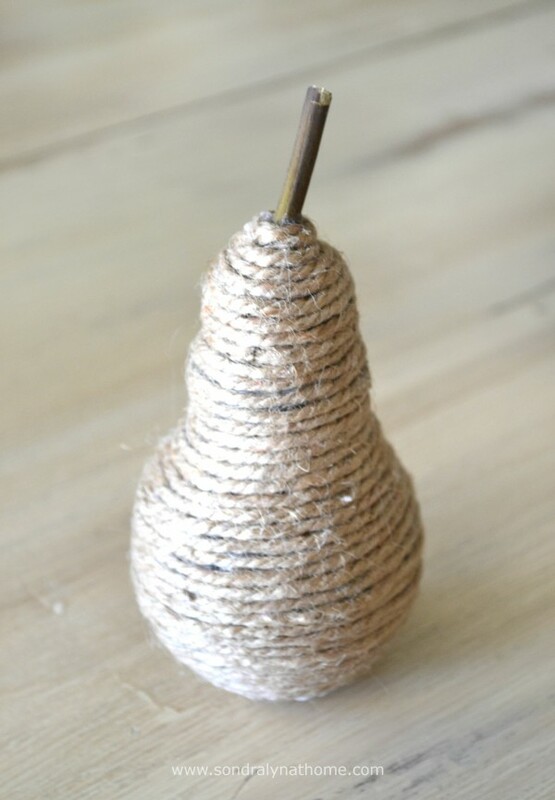 This twine pear certainly isn’t original with me, but I do love it! 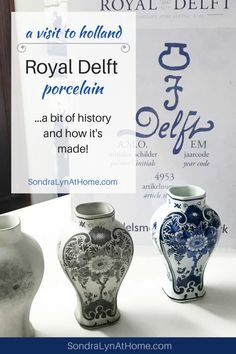 Any time I can take some ordinary household items and turn them into something that looks as good as these, well… I’m all over it! 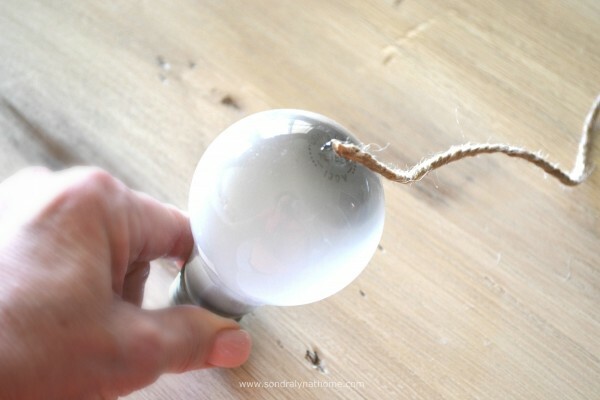 Begin with a dot of glue on the end of the fattest part of the light bulb. 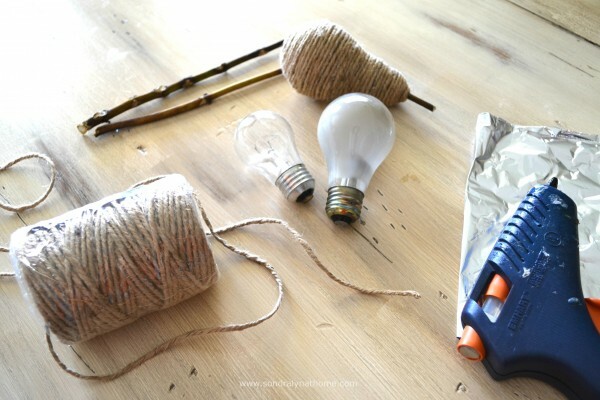 Stick on end of your twine to the hot glue. After it cools and is ‘set’, begin to spiral, first the glue, and then winding the twine around in concentric circles until the light bulb is covered. When you reach the top of the pear, put a dollop of glue on the tip of the light bulb and attach the ‘stem’. 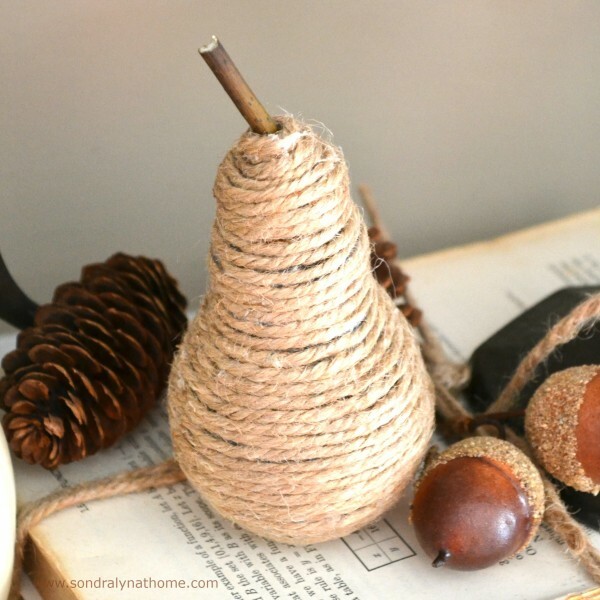 Cut the twine and finish wrapping it, tucking it in beside the stem. … And don’t forget to come along with us for A Festival of Fall! 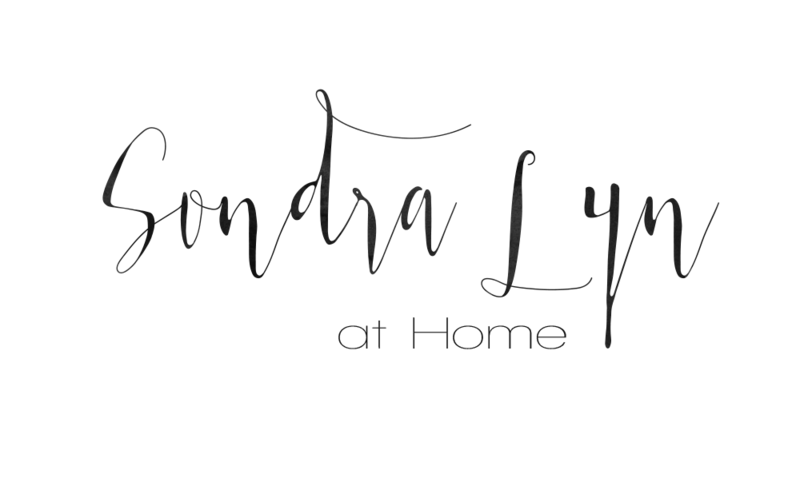 Each day this week 5 blogs will bring their best in the way of crafts, recipes, DIY, and decor… plus- we have 5 home tours scheduled for Friday! See you there!! This is just the cutest idea… and a light bulb! Who knew! Thanks so much for helping put together a WONDERFUL tour! I’m so happy to be a part of it!!!! This is so creative! 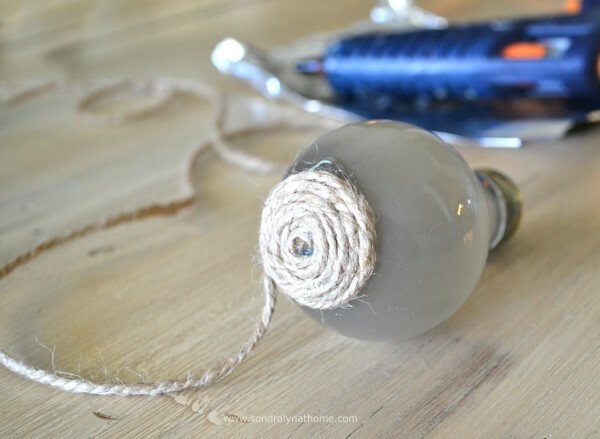 It’s definitely a great way to reuse old lightbulbs and looks so cute! That is so clever! I was wondering how you got that shape. You are a smart cookie. Thanks for sharing at the Say G’day Linky Party. It seems simple enough that I might be able to do it without messing it up ( since I am not very crafty). It is clever & cute! I think I will try it. Thanks for the inspiration. 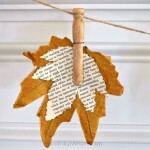 I love that this project recycles something that might have otherwise been thrown out. Awesome! Thanks for the inspiration. This seems easy to do. I recently scored a big assortment of thread yarn at a yard sale. Too much yarn! I am going to do this for sure. In fact, I’m going to start tonight. How pretty as a centerpiece with different shades of fall colors. Thank you for the idea. love this! I think I need to make some this weekend! Look forward to seeing you at this week’s party!